We can help save time and money. 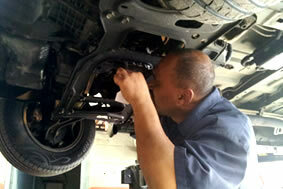 Bring Us your vehicle or make a appointment for vehicle scheduled factory maintenance service. Don't wait until your stranded. Bring your vehicle in for visual inspection and well tell you what's worn. We also have rental/ loaner cars. We repair American and Japaneese made vehicles. 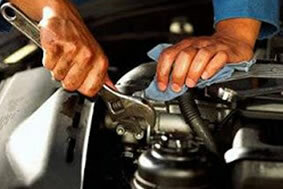 Most of our repairs are same day service. We also have rental/ loaner cars. We offer a complete wheel and tire service. 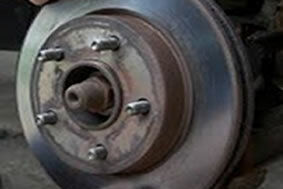 We replace breaks, mount and balalnce tires, repair flats, check and repair ball joints and more.  "I give Melwood Auto Service 5 stars for price, quality of service and how quickly they fixed my car." "I had my historic 1969 Chevelle tuned to max at Melwood Auto Service. They know how to restore peak performance just ask for John or Joe." "My car was so bad I had to leave it for service. Luckly Melwood Auto Service had a loaner car program"